A community network of young professionals and older neighbours hanging out and helping one another in our rapidly changing city. Liverpool – it's our city, one we adore and are proud to call home. It's full of music, laughter, community, personality and spirit. It's a global city, built on the Docks and the Mersey, which has inspired so many. But the vibrant city we love is also changing fast and the new technology and pace of transformation can leave some people feeling anonymous, isolated and lonely. 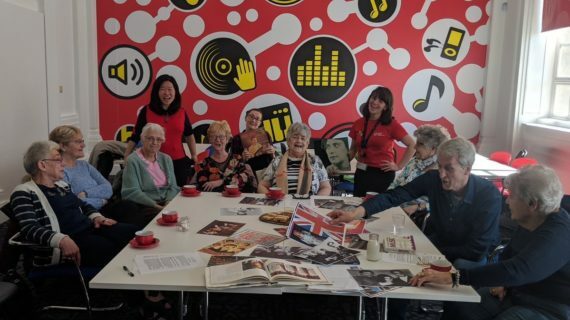 That's why Liverpool Cares exists: to connect younger and older people so that all Scousers can feel part of our changing city rather than left behind by it. Liverpool Cares' social clubs offer a chance for older and younger people in our city to share time, laughter and new experiences. Through dance parties, new technology workshops, storytelling nights and local business visits, the sessions offer a new programme of activity to look forward to. Winter can be a doubly isolating time of year, especially for older people. 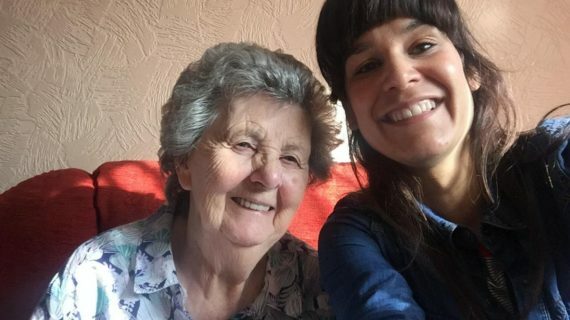 That's why, from October to March, we were out helping our older neighbours to stay warm, healthy, active and connected through our first ever Winter Wellbeing project. Read about our conversations with over 500 older Scousers, and how we'll help them stay part of our changing city year-round.